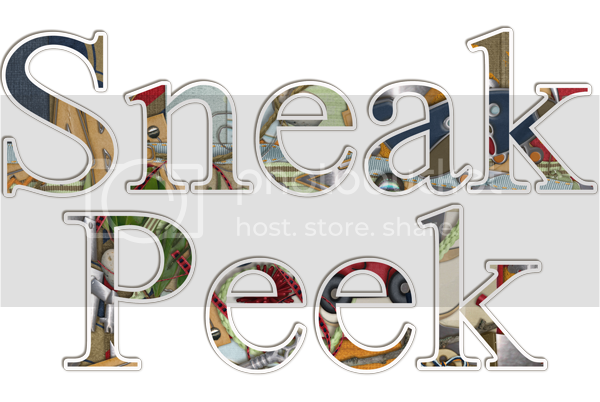 geniaBeana Scraps: Sneak Peek Time! It's been a week since I opened up shop at GDS and I'm EXCITED to say I am so happy to be there. I'm so excited that I've already got another kit all ready to go into my shop. It was inspired by my son. I hope to release it this weekend. Its full of things little boys love. I've even got another little freebie for you. 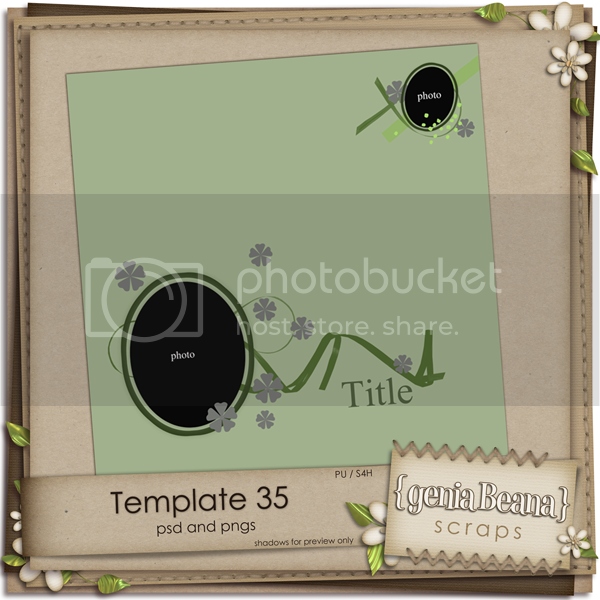 I haven't had a template freebie on the blog in a long time. I hope you all like this one. Thanks for stopping by and peeking at the new kit. Stop by GDS later this week. I'll be giving a couple copies away for free. I'll update the blog when I start the giveaway. I look forward to your comments. Thank you! Your blog post will be advertised on the DigiFree Digital Scrapbooking Freebie search engine today (look for timestamp: 08 Sep [LA 07:00pm, NY 09:00pm] - 09 Sep [UK 02:00am, OZ 12:00pm] ). Love this template, Val. Thanks! Thank you so much for this Freebie. I want to let you know that I posted a link to your blog in Creative Busy Hands Scrapbook Freebies Search List, under the Page 6 post on Sep. 09, 2009. Thanks again. One more chance to win Jake's Favorite Things. Jake's Favorite Things at GDS! More news, a peek, and a freebie!